ASDSO has just launched a new 'public safety around dams' section of DamSafety.org. Thanks to the hard work of ASDSO's Public Safety Around Dams Committee, finding effective public outreach materials and the latest industry knowledge just became simple. 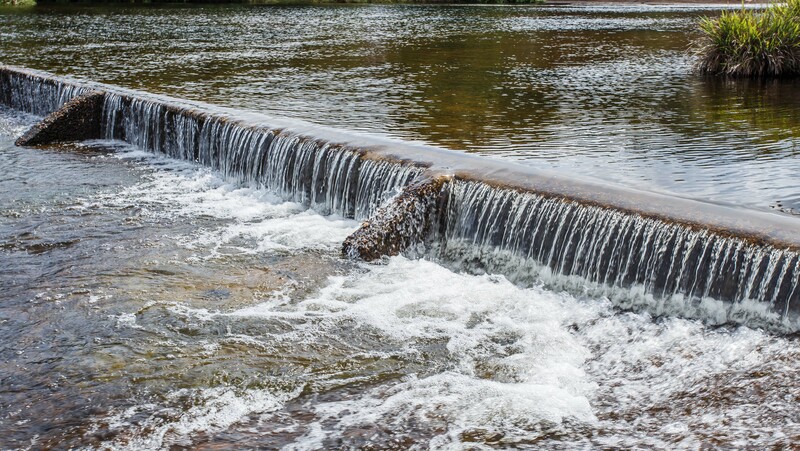 The public safety page is broken down into more than 10 areas that include: an overview of issues, best safety practices for both recreators and owners, safety at dams in the news, 16 common hazards explained, and advocacy and action. Resources include graphs, illustrations, videos, technical papers, photos and an FAQ section. This site will be useful for a wide variety of audiences including dam engineers, dam owners, emergency managers, students, and the general public. This new section is helping to grow ASDSO's already informative Awareness Center (top navigation). The page can be directly accessed using https://damsafety.org/public-safety. We encourage you to share this URL and to include it in any outreach materials.